It’s time to retire the n word. That’s what the movie Selma has taught me. To see people fight without violence, without immobilizing fear and without selfish intentions for our right to vote, I am positively sure that we should kill and bury the n word and replace it with something more suitable for describing who we really are. We should be using words like warriors, survivors, champions, heroes, fighters, brave-ones…I believe that when we change what we call and how we see ourselves we will change our expectations of the future. 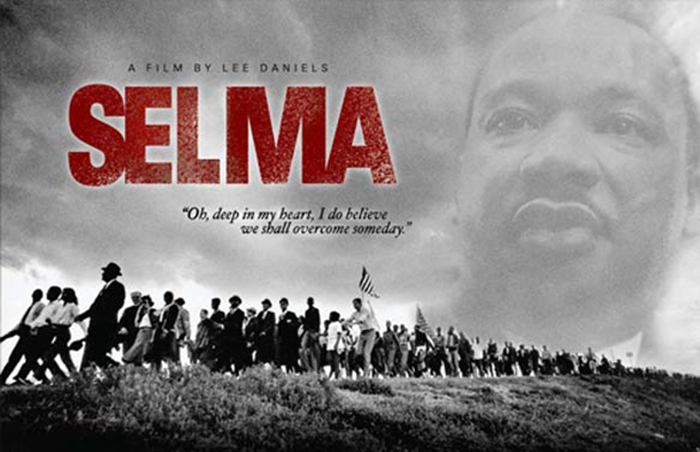 The people who marched in Selma were fearless heroes, now that’s what I want to be called one day.